For the last six months, I have had one of the most difficult assignments of my PR career. 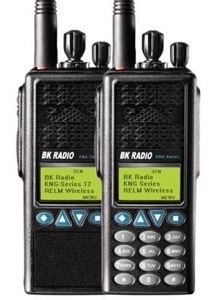 We were commissioned to get PR for RELM Wireless, a land mobile radio manufacturer. 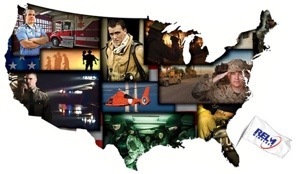 The radios are used by first responders: EMS, fire, police. 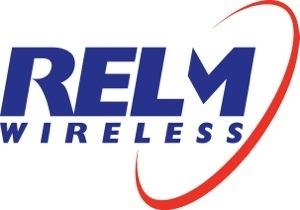 RELM is a 65-year old public company that only manufactures in the U.S. All of its competition manufactures offshore. Everything about the company is American: its products, its quality control, its manufacturing facilities, its company offices. RELM has excellent quality and is extremely competitively priced. Our client became unglued. The CEO of RELM wrote a very aggressive letter to the State Department ridiculing their out-of-touch, out-of-date business practices. No answer. I tried to get the story in the press about how we all say we need more jobs in America, yet our own government hands over the $50 million order to an Asian company. So far, very little coverage. It all comes down to bureaucracy. No one wants to make a change. If predecessors at government agencies bought Asian, the new buyers want to do the same. It all sounds so ridiculous, but that is exactly what happens. How do you feel about this? Shed some light. This entry was posted in digital, senior lifestyle, tech and tagged American manufacturer, RELM Wireless by loiswhitman. Bookmark the permalink. Where products are of equal quality, American taxes ought to be buying from American companies which generate jobs that produce taxable income which may offset price differences.